In today's photo of the day, we see this view from CNN's Ivan Watson. 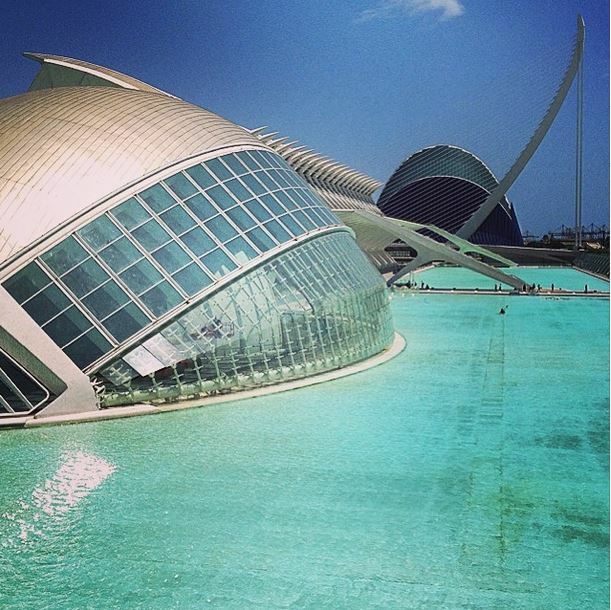 "The spectacular City of Arts and Sciences – Valencia, Spain," he shared. If you have travel photos or pictures you'd like us to consider, send them our way.